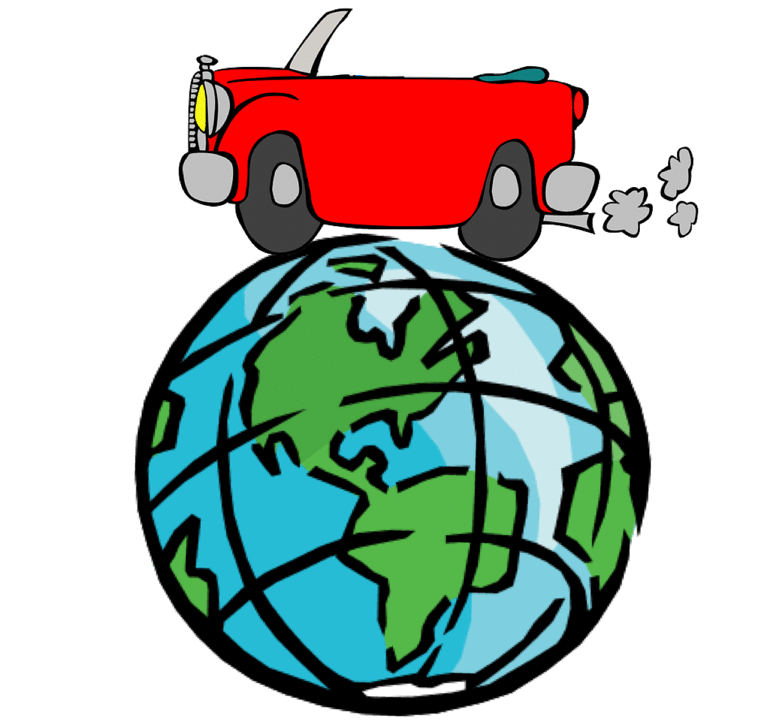 The Second One – The A68 Iceberg – How Green Are Our Cars? What is the A68 iceberg? That is the question I’m sure most of you are asking yourselves. And right after that is: who cares about an iceberg. But A68 was, until yesterday or so, connected to Antarctica. 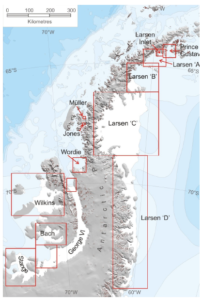 The rift in the Larsen C ice shelf may have begun forming as early as 2010, but it caught scientists’ attention in 2016 when the speed of the rift formation suddenly accelerated. 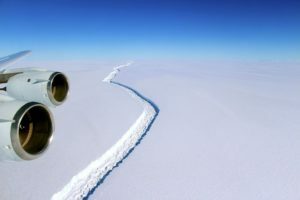 By June 2017 the breakaway seemed inevitable, and between July 10 and 12, a trillion ton iceberg broke away, diminishing the area of the ice shelf by 12%. While the breakaway of an iceberg the size of Delaware sounds really bad for sea levels, A68 is all sea ice, meaning the iceberg was floating in the ocean. When the iceberg melts, the sea levels won’t change because the melted ice has the same volume as the solid ice. Because of this, many scientists disagree with the severity of the incident. Is it a wakeup call, or something to be ignored as there are no long term consequences? My opinion – each breakaway of sea ice gets us once step closer to the breakaway of ground ice, which will change the sea levels. Ground ice is ice that sits on top of land or bedrock. Since this ice isn’t already in the sea, the sea levels will rise once the ice flows into it. While A68 may not be a big deal (an iceberg twice its size broke away in 2000), I don’t know that sitting around and waiting for ground ice to start melting is a good idea. A68 should be used as a wakeup call, a way to sound the alarm and make people realize that this is going to continue and get worse if CO2 emissions don’t get under control. 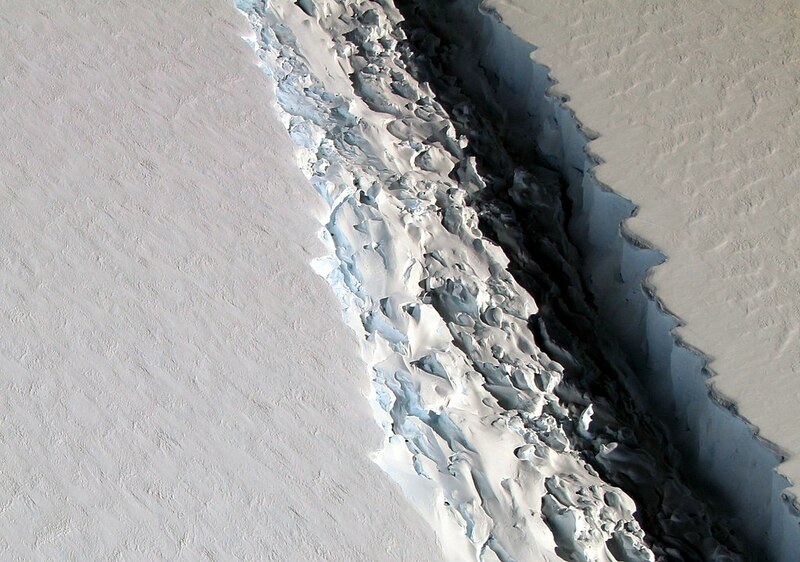 As for the iceberg, it will eventually break into smaller pieces and disappear. But that’s not an excuse to ignore the fact that it happened.